Sarah, a Colorado Native has wanted to work with animals since she was a young child. She went to Colorado State University to get a degree in Animal Science in 2013. After which, she worked as an Assistant Manager in a hog farm for 4 years before realizing her calling was in working with small animals. 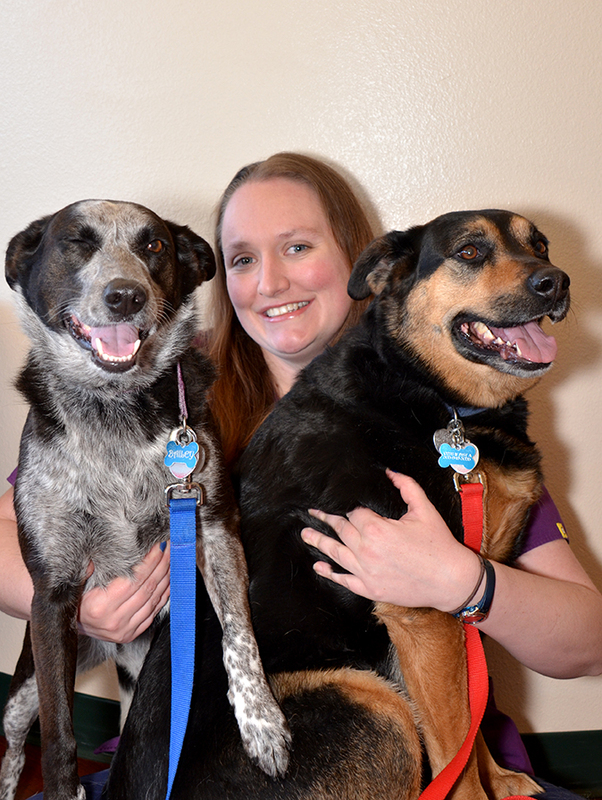 She began as a customer service representative with us in 2017 and started going back to school at CCD in 2018 to become a Certified Veterinary Technician (CVT). She is due to graduate in 2020 and come back full time as a CVT and pursue her love of animals in the medical field. Sarah has two dogs at home, Dixie and Bailey, who love to cuddle with her while studying.